Recruitment is open for clerk, material assistant, fireman and other posts at 27 Field Ammunition Depot. A total of 291 vacancies are available. 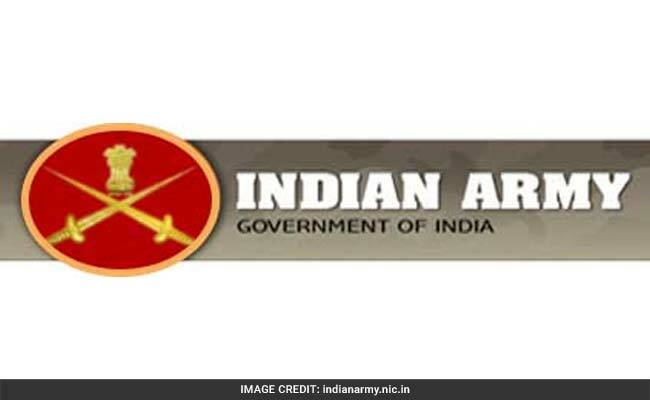 New Delhi: Indian Army has released job notification for material assistant, lower division clerk, fireman, tradesman mate and multi tasking staff posts. A total of 291 vacancies are open for recruitment at 27 Field Ammunition Depot, c/o APO. Details of the recruitment can be found at indianarmy.nic.in and ncs.gov.in. Applicants should note that 'The vacancies of PH and Ex-servicemen will be filled up first and adjusted against respective categories.' Age limit for all posts is 18-25 years; however it is 18-27 years for material assistant post. Fireman: Candidates must be class 10 pass and should also fulfill the physical measurement criteria set by the recruiting body. Tradesman Mate: Candidates must be matriculate and the first stage of selection will include physical endurance test. Multi Tasking Staff (Safaiwala): Candidates must have qualified class 10. Candidates shall have to undergo written test as a part of the selection process.